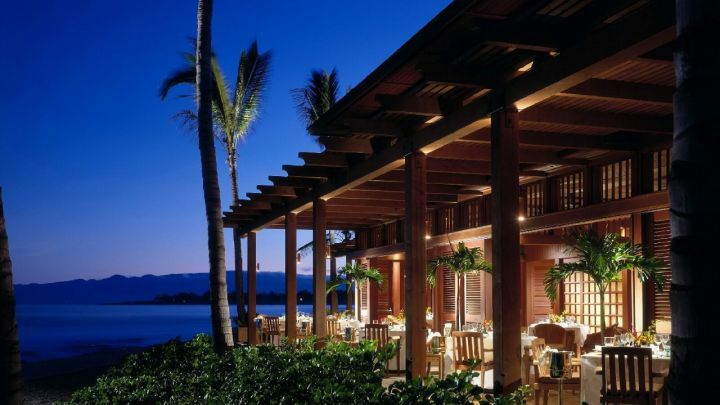 Set on the North Kona Coast of Hawaii’s Big Island, Four Seasons Resort Hualālai at Historic Ka‘ūpūlehu boasts a dramatic mix of white-sand beaches, dazzling oceanfront and black-lava landscapes. 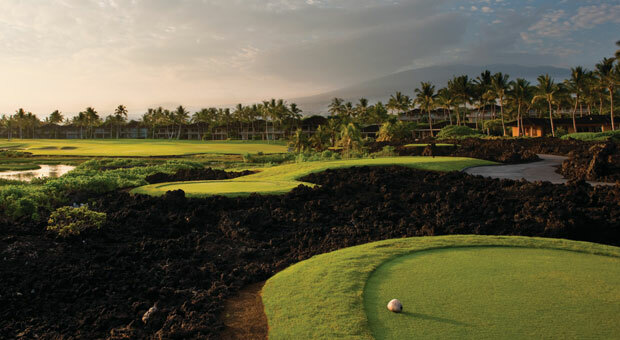 Enjoy championship golf, island-fresh dining, and a genuine aloha spirit during your stay. 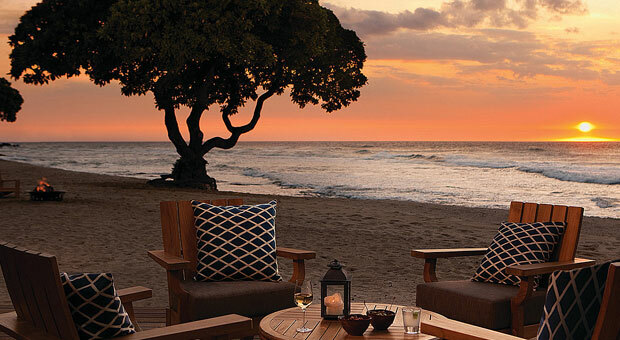 Choose from three restaurants and two lounges at Four Seasons Resort Hualalai, with creative menus that change to reflect the seasons and to offer tempting variety throughout the week – from the bounty of Hawaii’s land and oceans to Tuscan cucina rustica or beachfront barbecues, from Asian-Pacific cuisine to Polynesian pupus (appetisers) and mai tais. 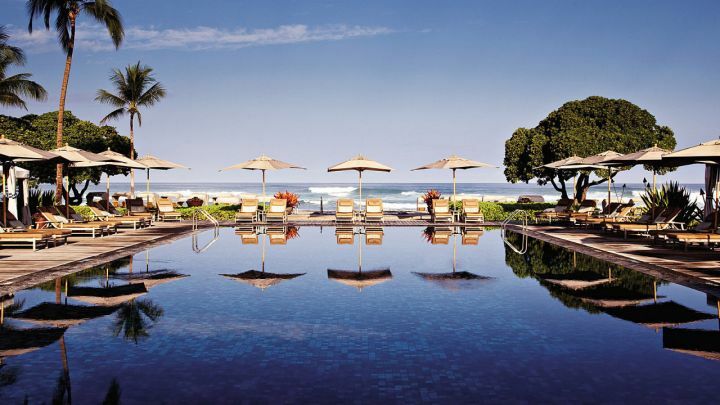 Completely tran sformed, the expansive spa at Four Seasons Resort Hualalai integrates tropical gardens with refreshing interiors and a distinctively Hawaiian atmosphere. 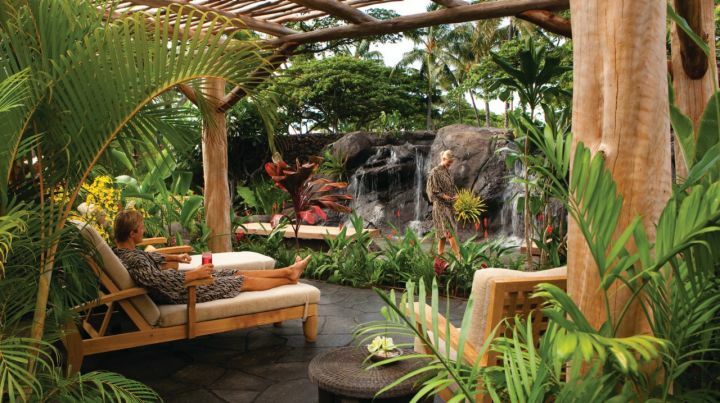 Enjoy complimentary pre-treatment rituals, relaxing by a quiet stream in the open-air Waiea, or Water of Life, garden. Or savour the lap pool, whirlpools, saunas, steam rooms and cold plunges, all set amidst lush greenery. Your choice of skin-care and massage treatments may be enjoyed outdoors in our exotic new hales, secluded for privacy.